Therm-a-Rest produces high-end backpacking and camping gear with a focus on sleep and comfort in camp. 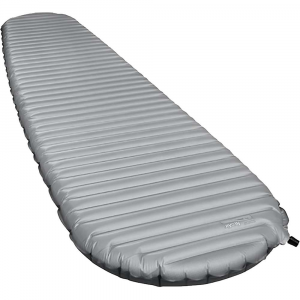 The company prides itself on inventing the inflatable sleeping pad, having a huge range of comfort products for backpacking and camping, and creating a full sleep system. 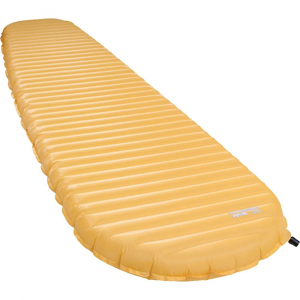 Best known for: quality sleeping pads, sleeping bags, camp pillows.  Backpackers.com is not associated with Therm-a-Rest, and both their name and logo are their trademarks respectively.